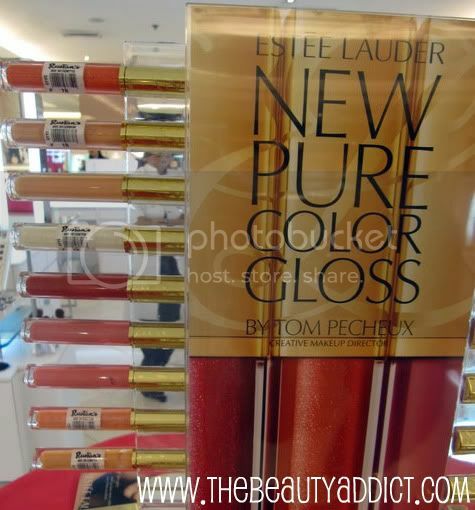 Yesterday, I went to Rustan's Makati to check out what's the buzz about the new Estee Lauder Pure Color Lip Gloss. The resident make-up artist of Estee Lauder gave me a makeover so I could try and feel their make-up line and of course the Pure Color Lip Gloss! Here's my before and after shots. I asked for a very light makeup. I like how the products made me look fresh. Look how beautiful the finish of the Pure Color Lip Gloss is. It sparkles but not sticky on the lips. It has a very light flavor too. The shine stayed on my lips stayed until I had dinner. 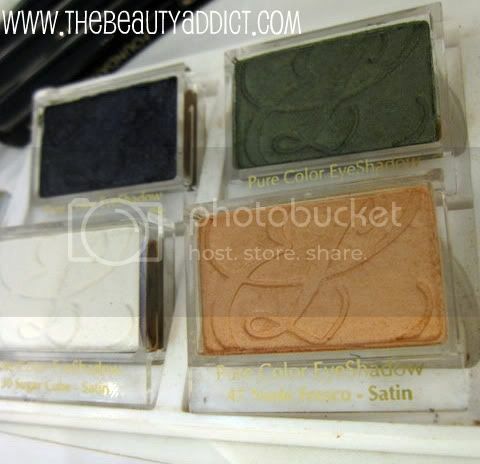 I tried the darkest shade and it gives a light to medium color. 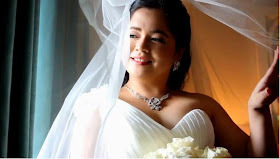 This is perfect to highlight the inner lips for the pouty lips you want to achieve. 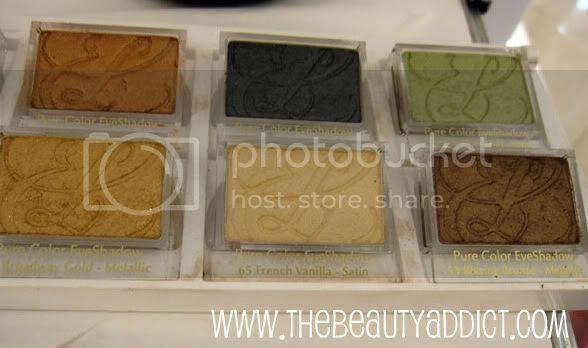 All of these eyeshadow shades have a hint of shimmer. Have you seen these new products from Estee Lauder? 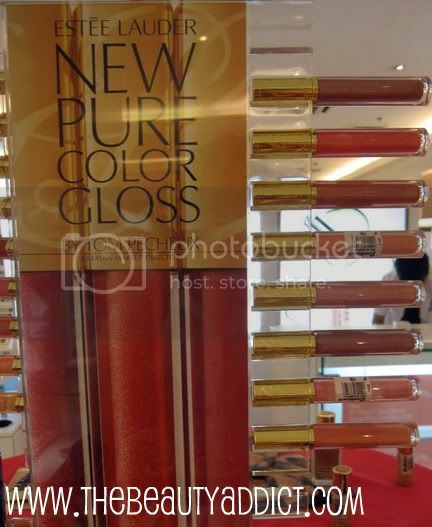 Is the Pure Color Lip Gloss something that you would like to try?